The AMS/AHS Archery teams participated in the Ribbon Cutting Ceremony for the new Austin Community Park Trail & Archery Range that the city of Austin has developed. The ceremony was Saturday, November 5 at the Austin Community Park. 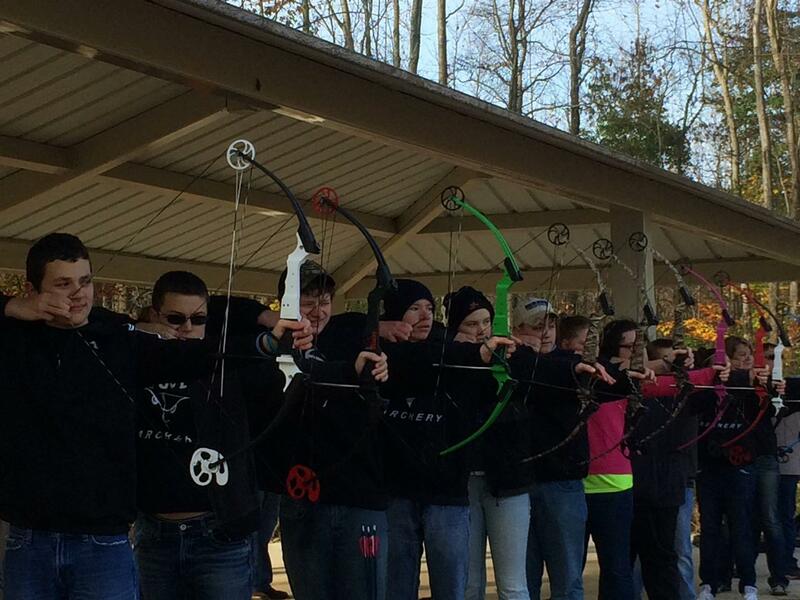 After the ribbon ceremony, several archers from both the AMS & AHS Teams, along with coaches, demonstrated the techniques at the new facility that the park has opened.